Rochester, NY—Two years following its launch and after growing a global customer base, KodakIt is now making it easier for businesses and photographers to connect. 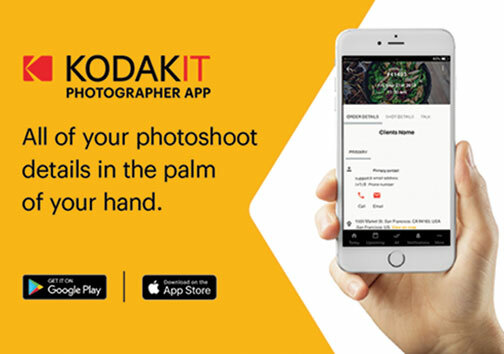 As the service grows and the volume of transactions increase, the new KodakIt app brings enhancements to make photo shoots simpler and more efficient for both photographers and companies. Photographers can now arrive at a KodakIt photo shoot with the relevant details about the shoot immediately accessible. “With added efficiencies, orders and jobs can be tracked and dispatched in real time. There are built-in briefing documents to guide a photographer on-site. 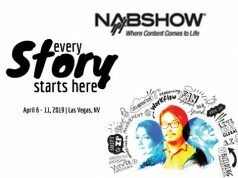 The app also helps populate calendars more effectively, making scheduling and rescheduling easy,” the company announced. In addition, the news app also aids in batching jobs. Rather than a photographer receiving a notification for one or two jobs, the system batches up to six jobs pertaining to a specific neighborhood. It then broadcasts the opportunity. To date, more than eight hundred photographers have already downloaded the app. Moreover, the app offers real-time geolocation and aggregation capabilities. As a result, it will provide food delivery and hospitality. 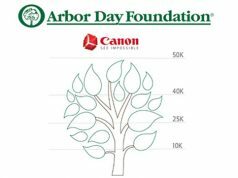 In addition, it will allow real estate photographers and customers an opportunity to photo shoot and load assets in a more efficient way.